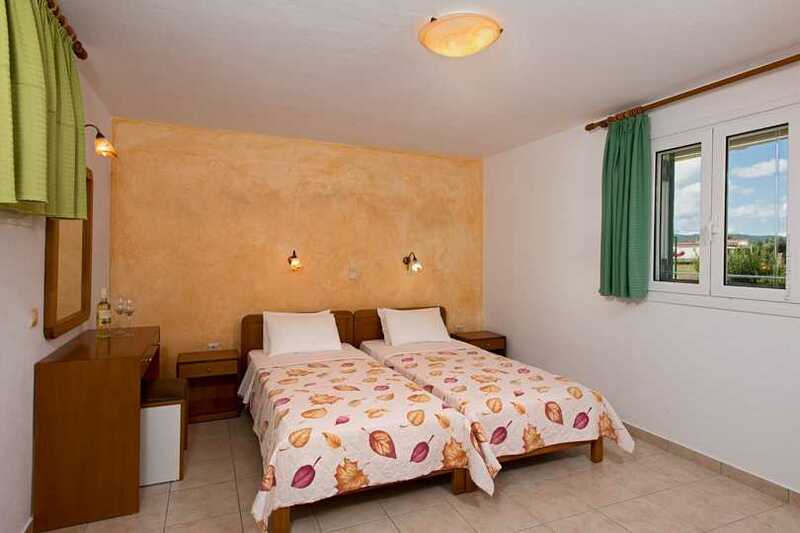 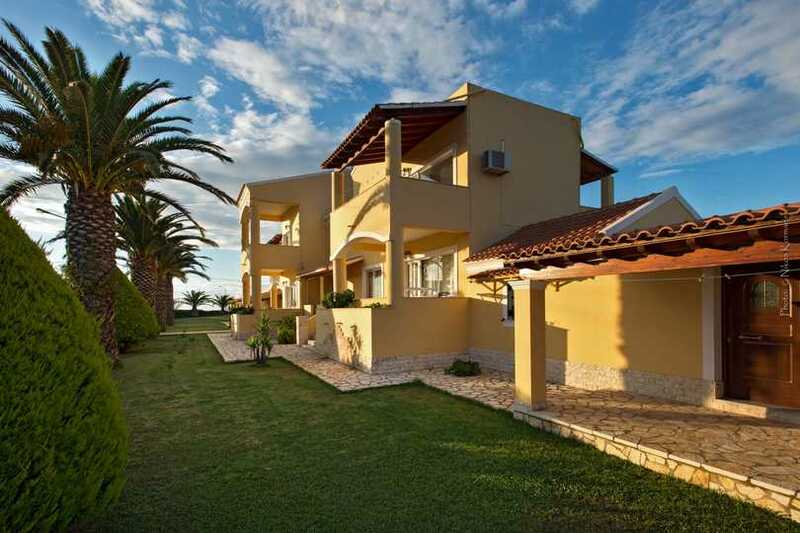 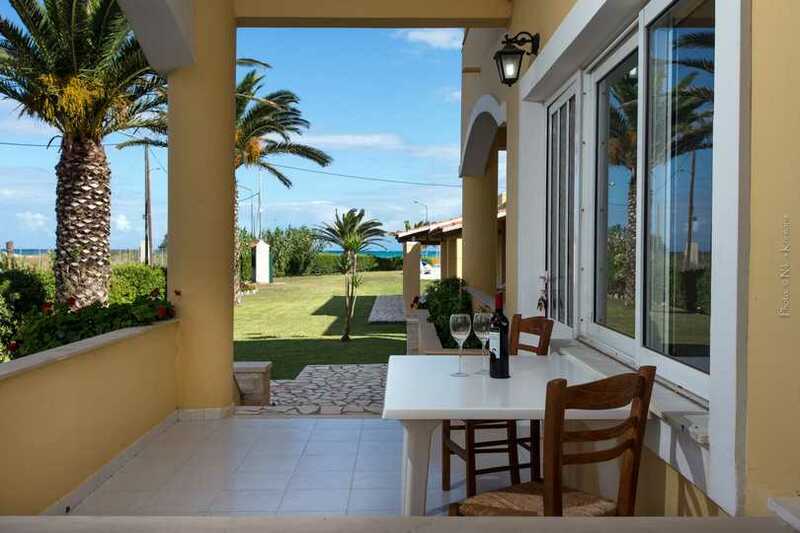 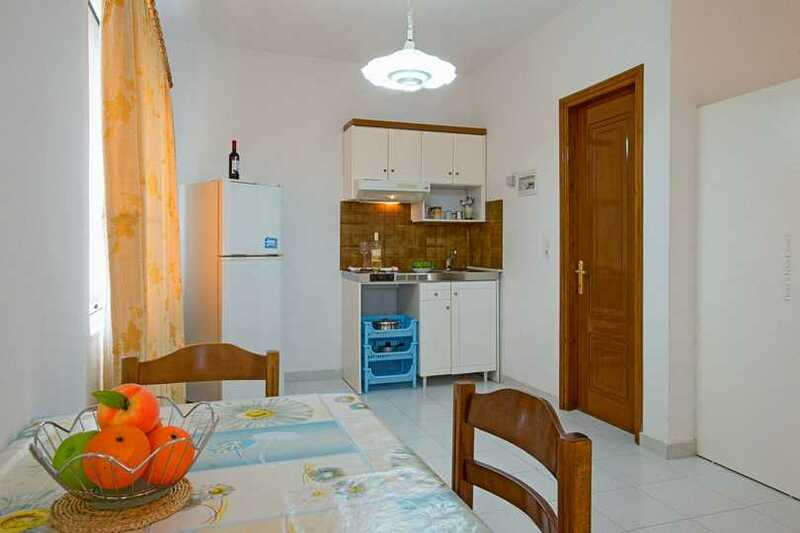 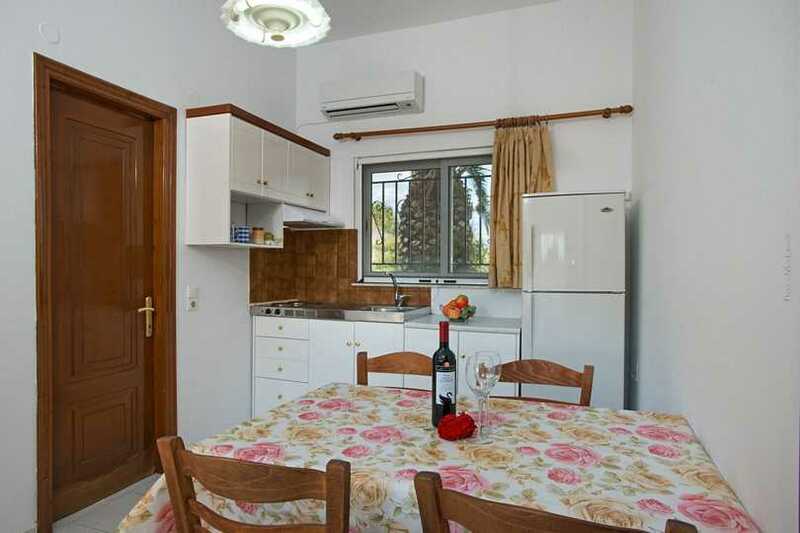 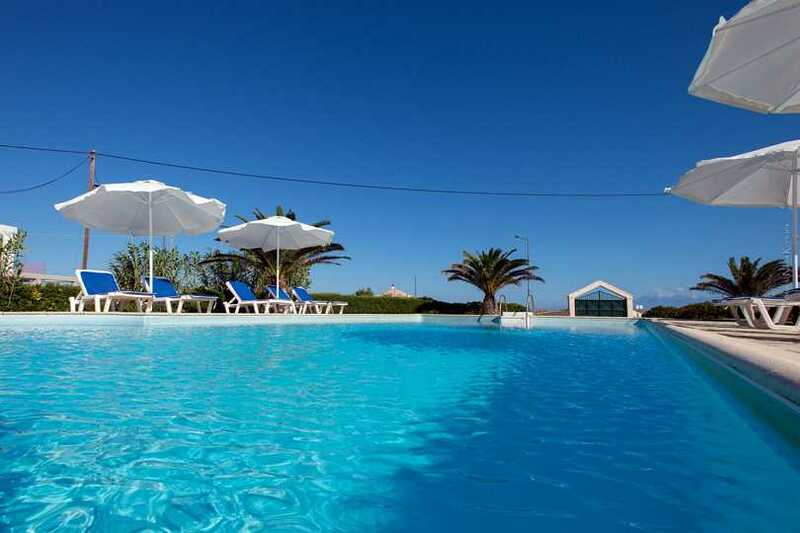 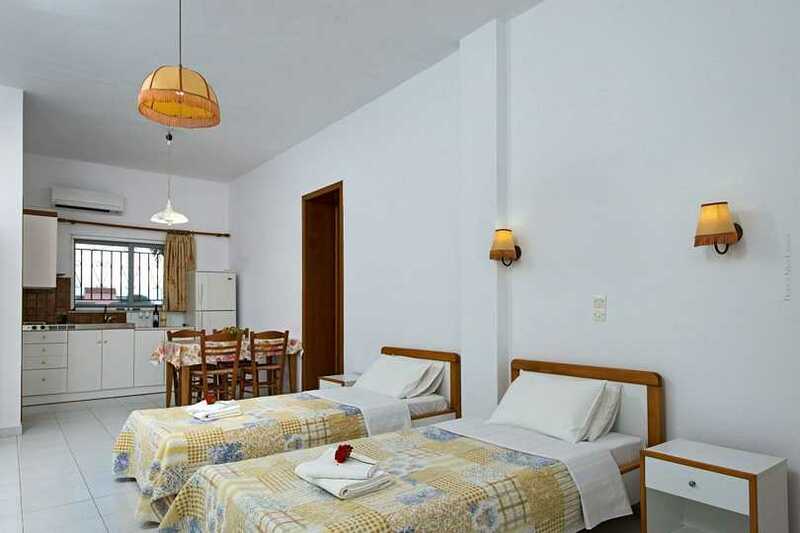 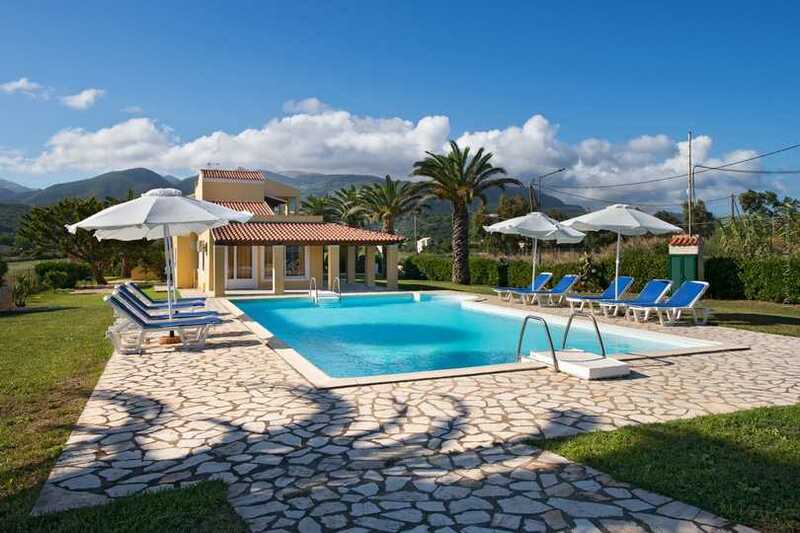 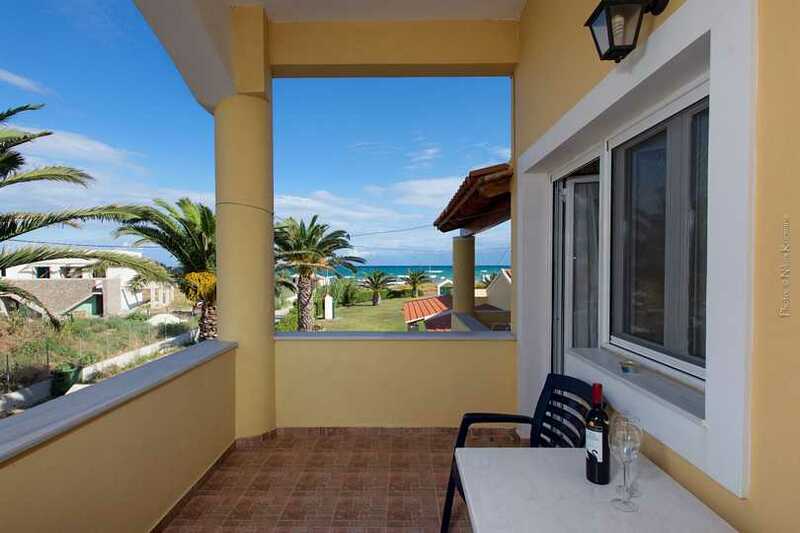 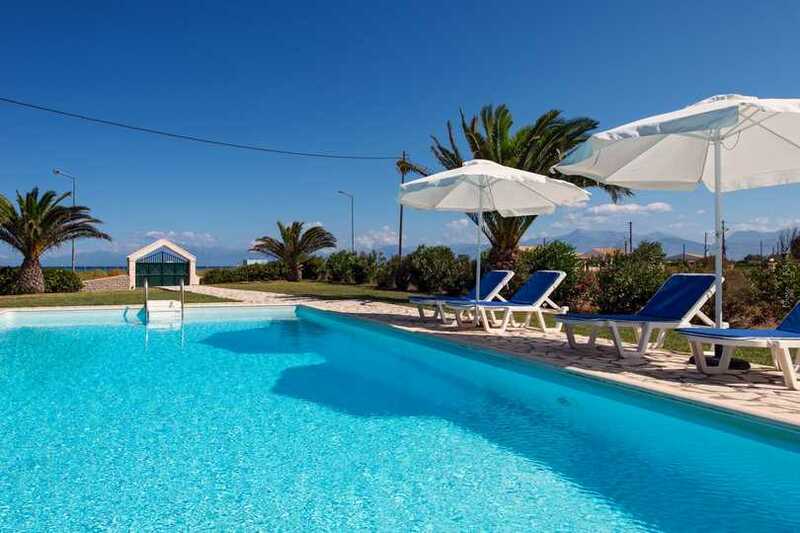 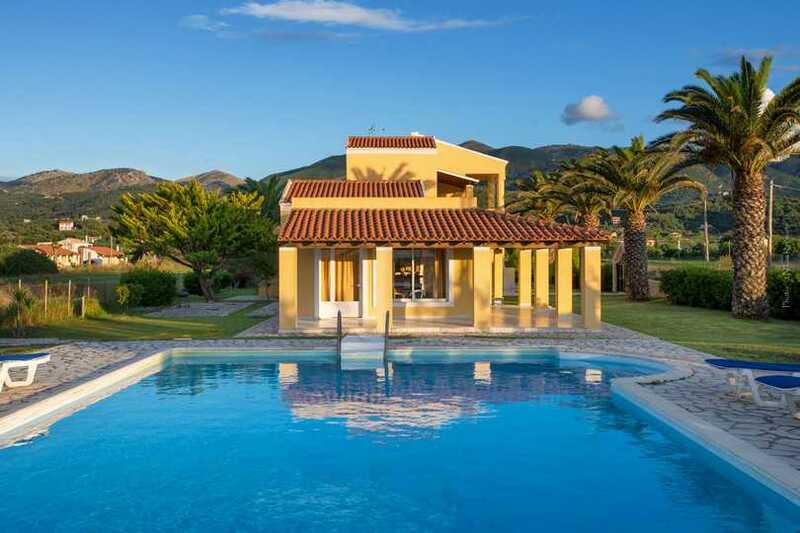 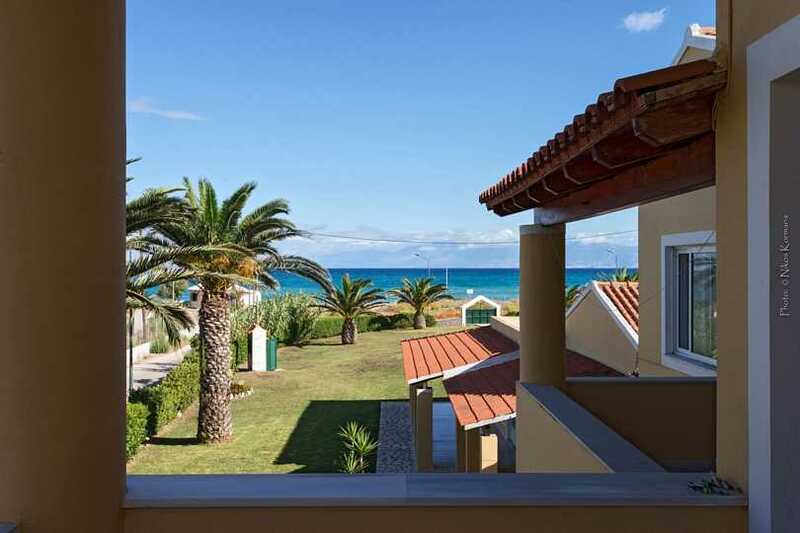 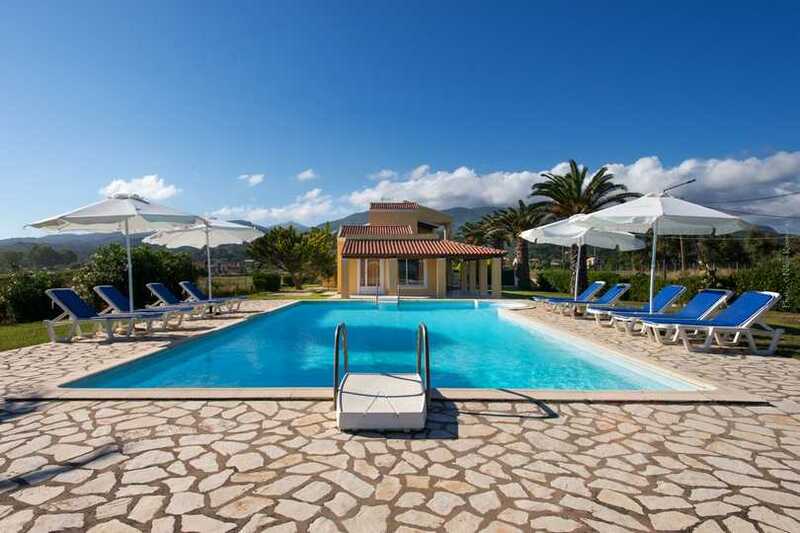 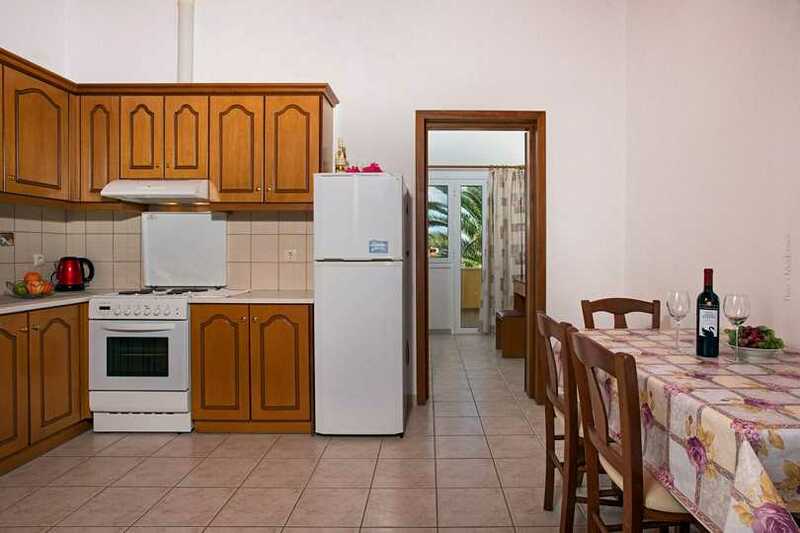 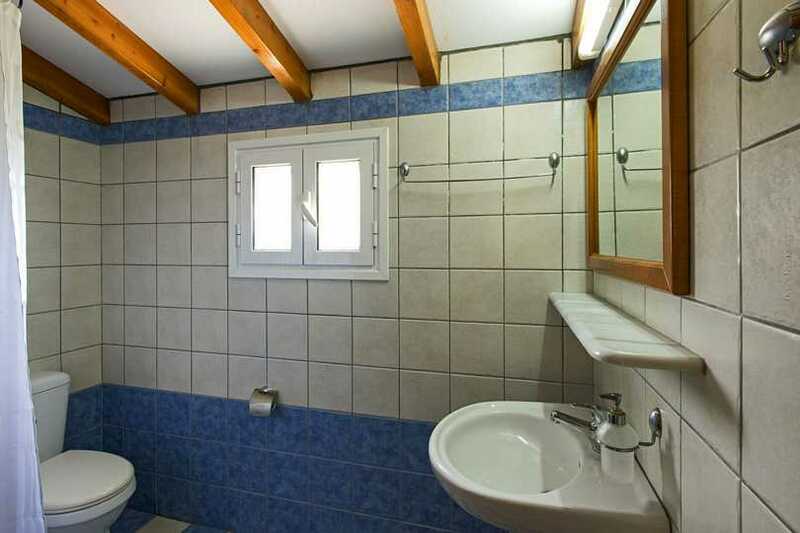 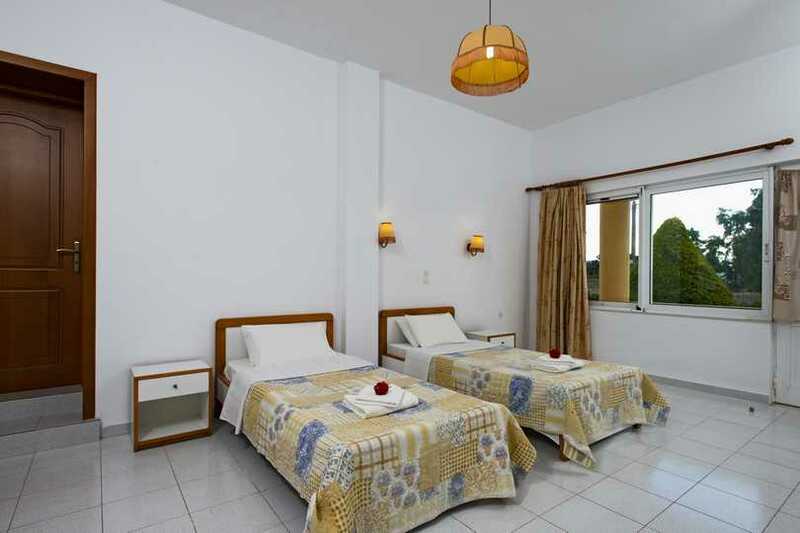 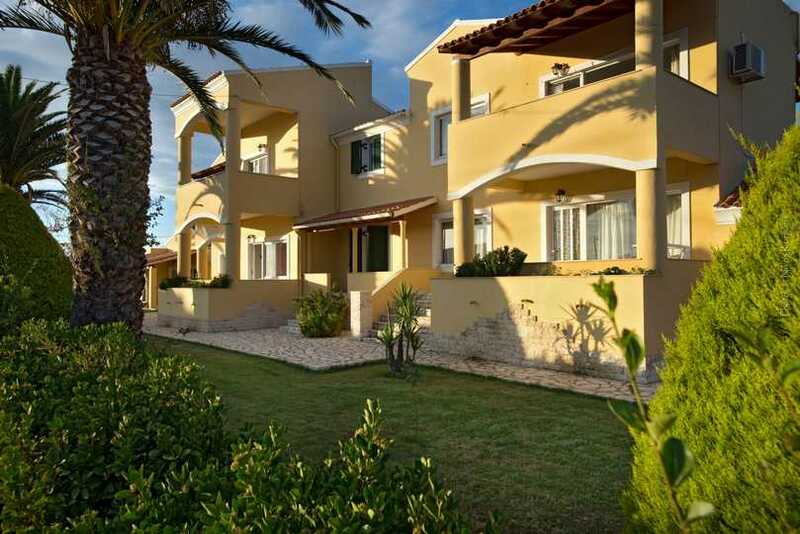 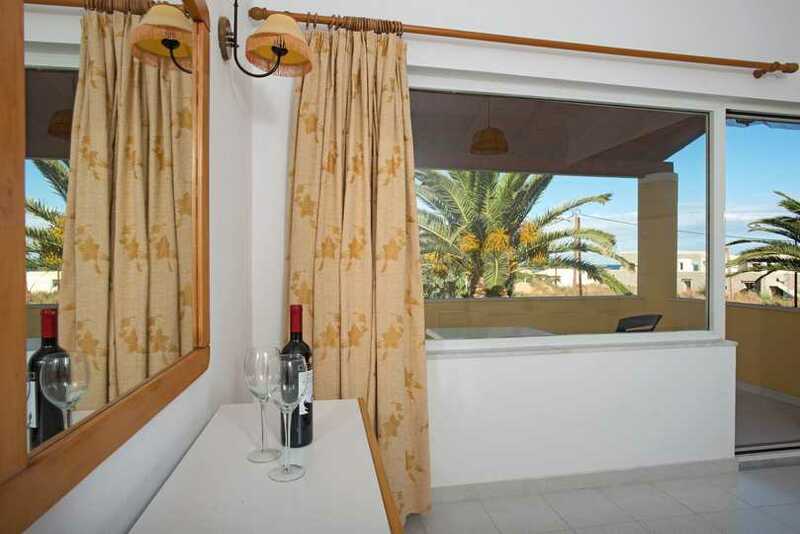 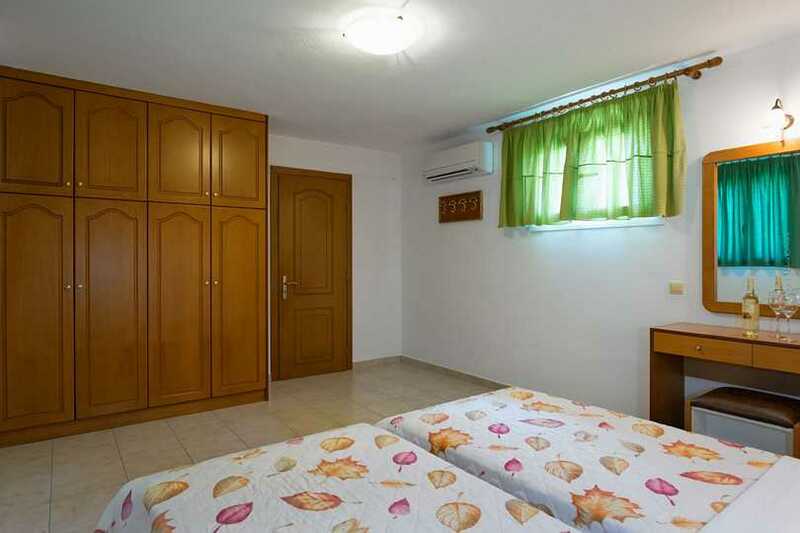 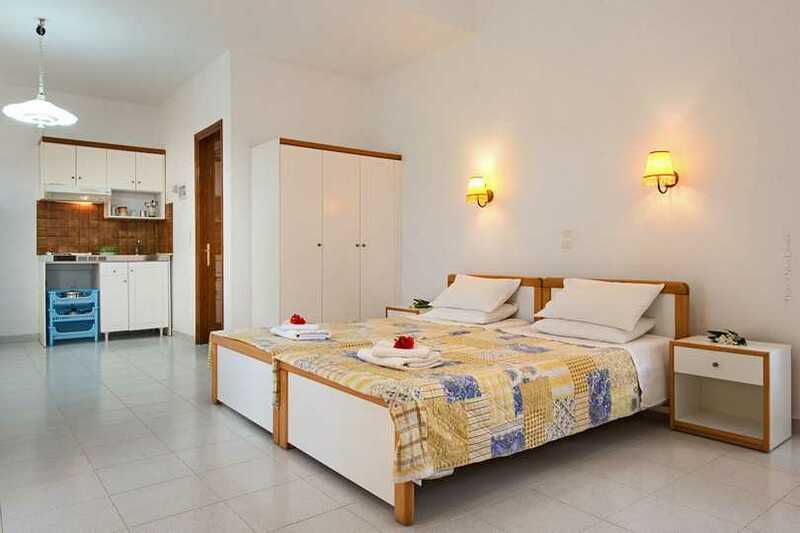 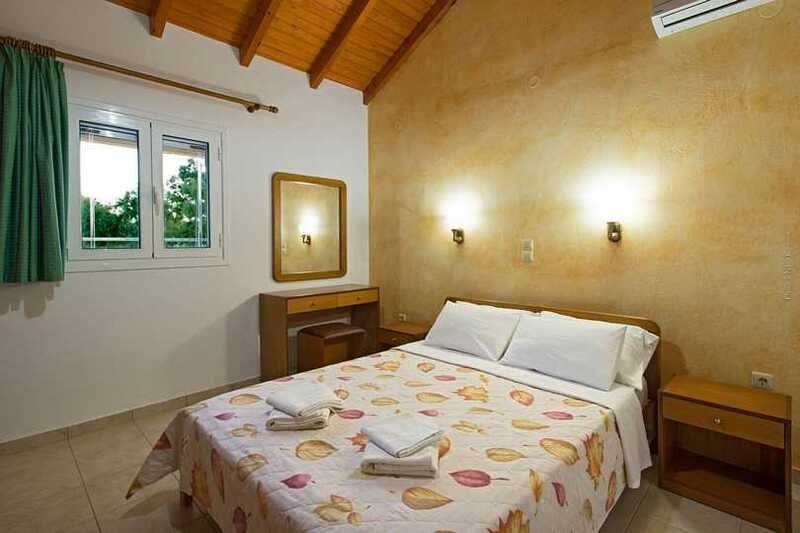 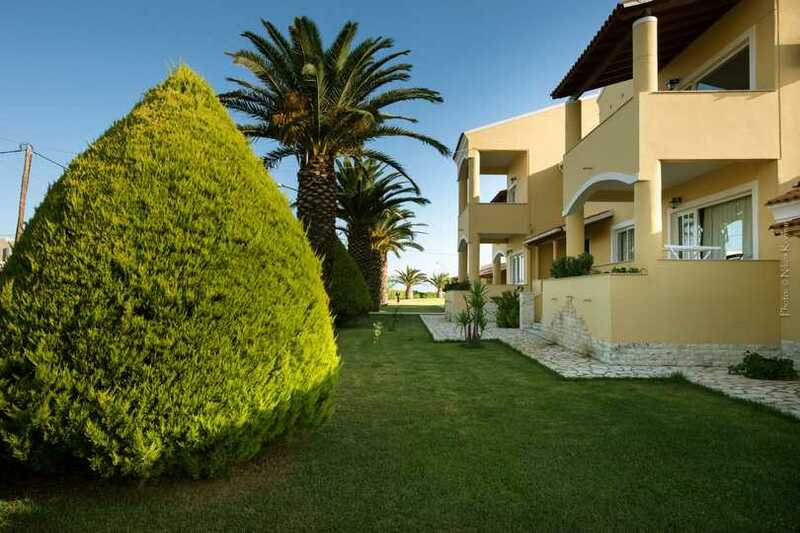 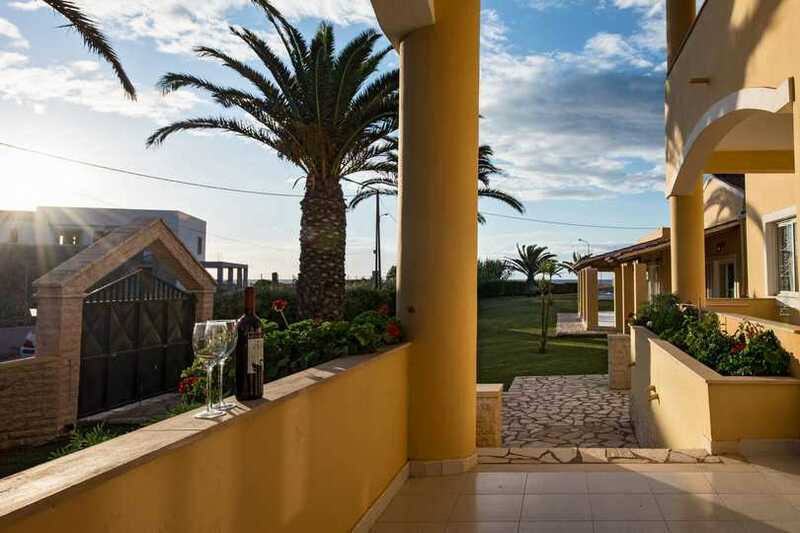 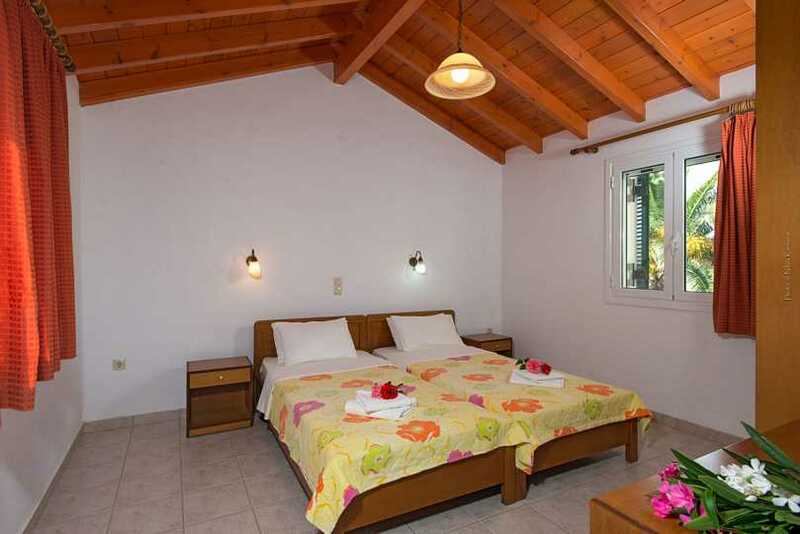 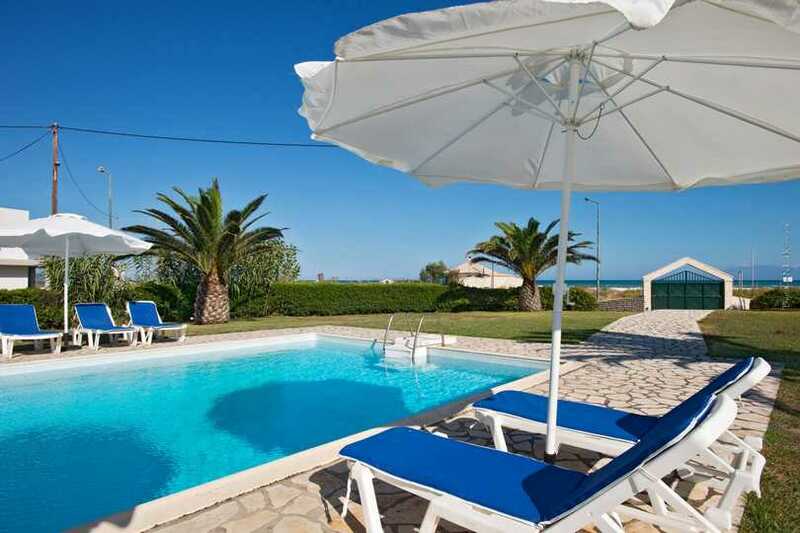 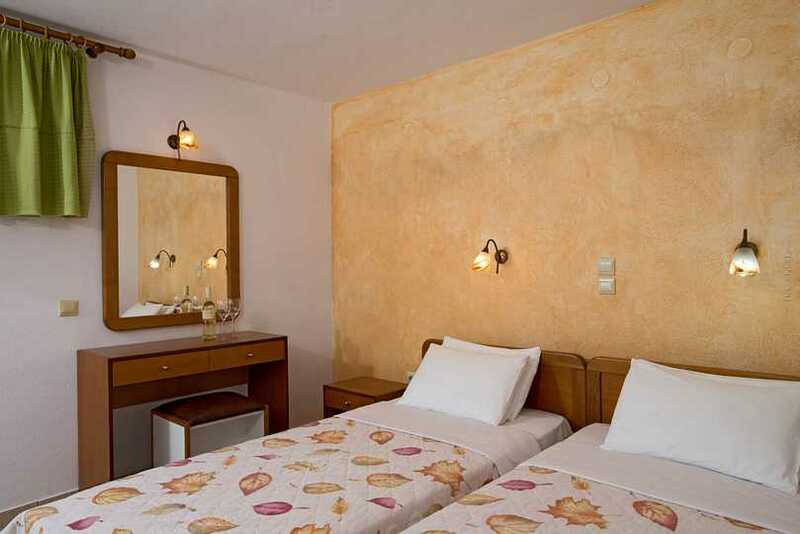 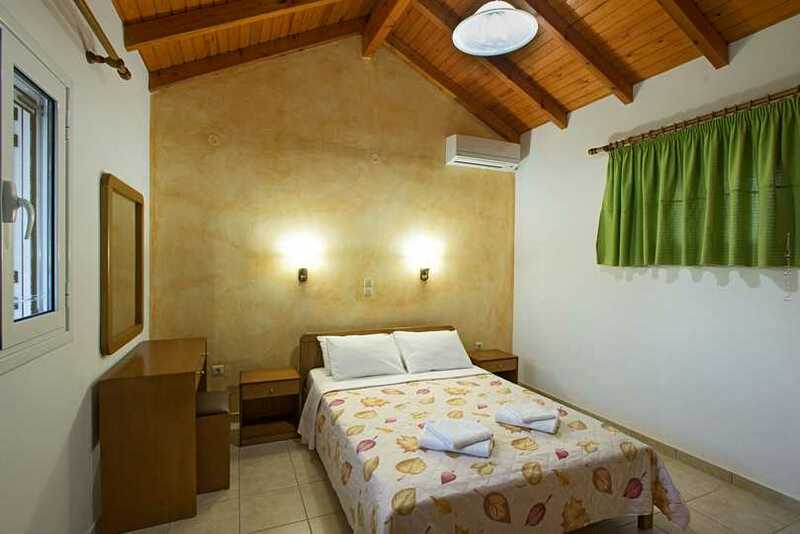 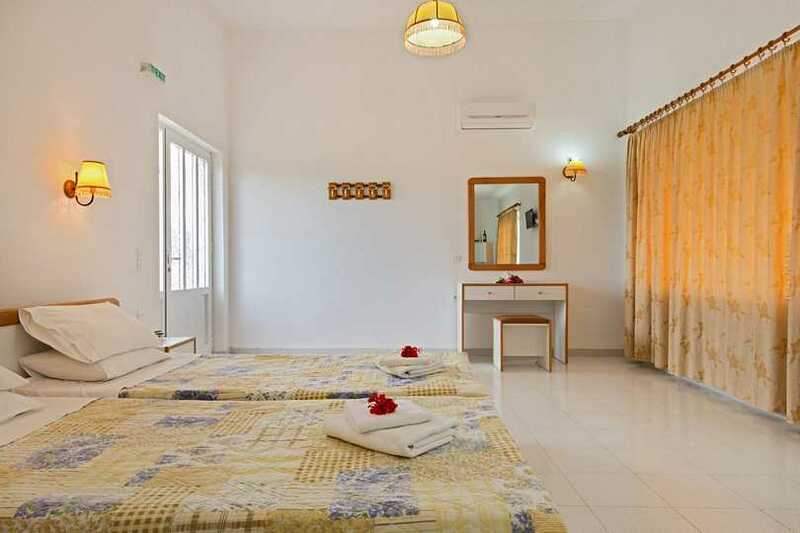 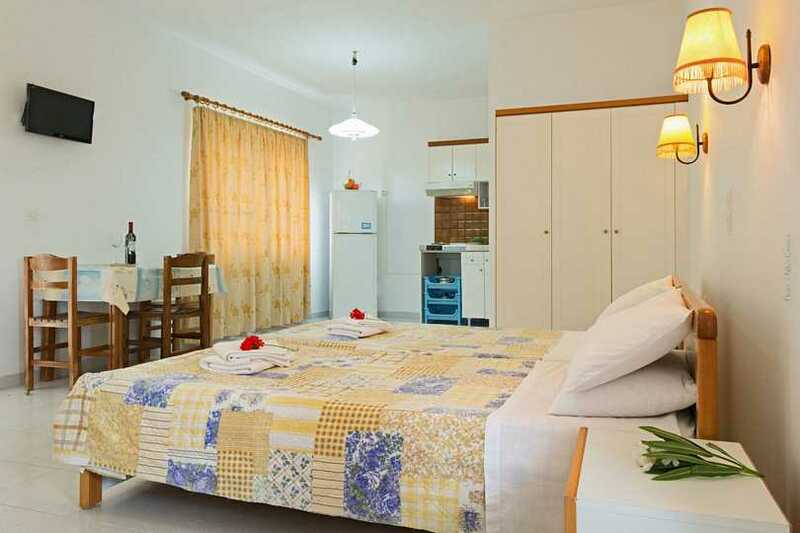 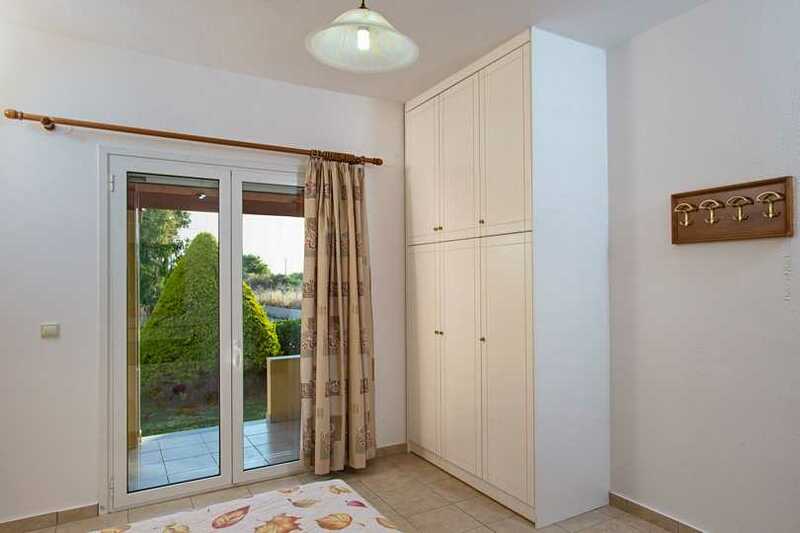 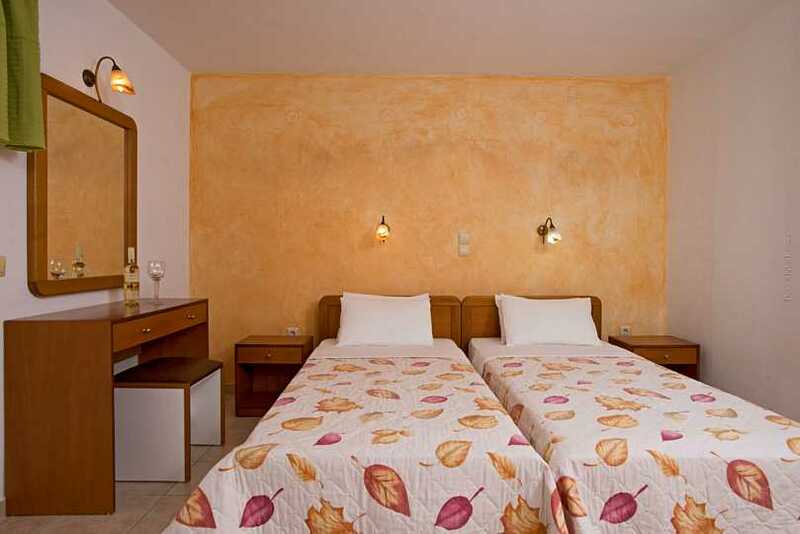 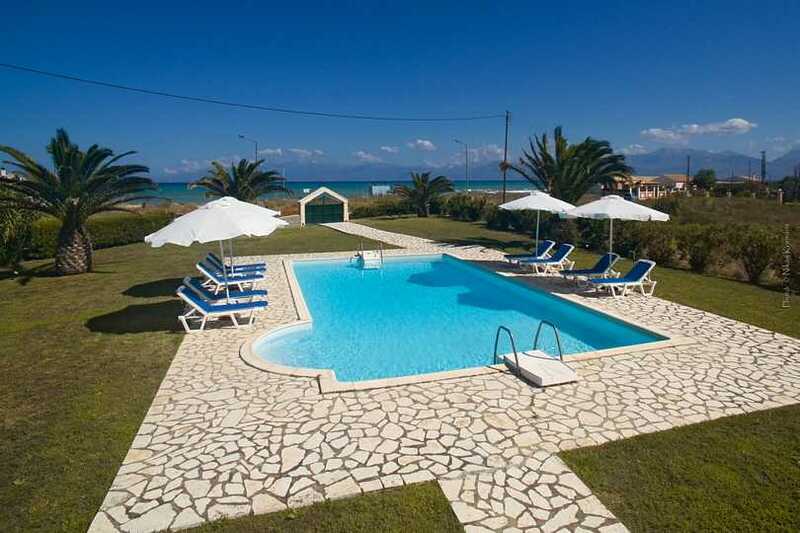 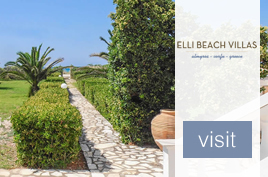 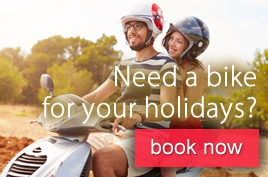 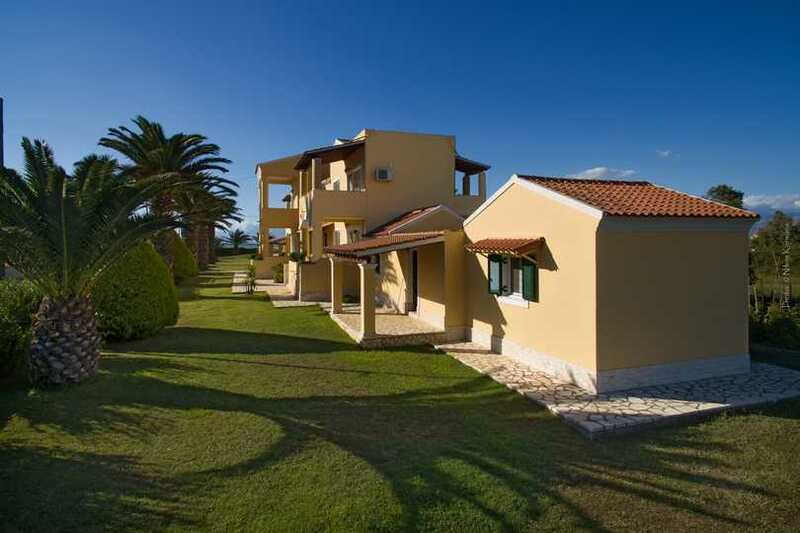 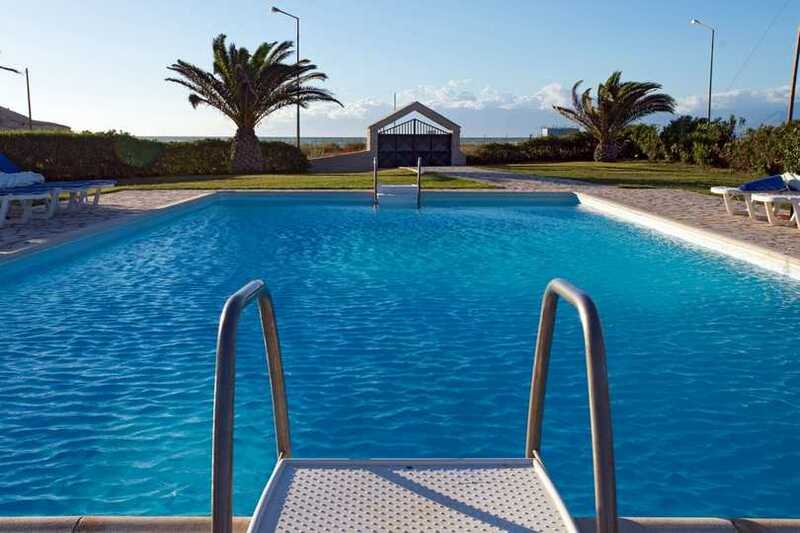 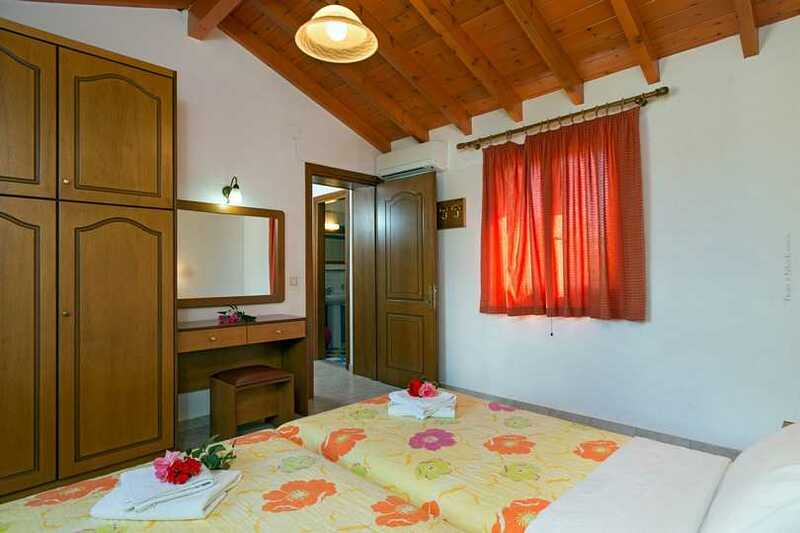 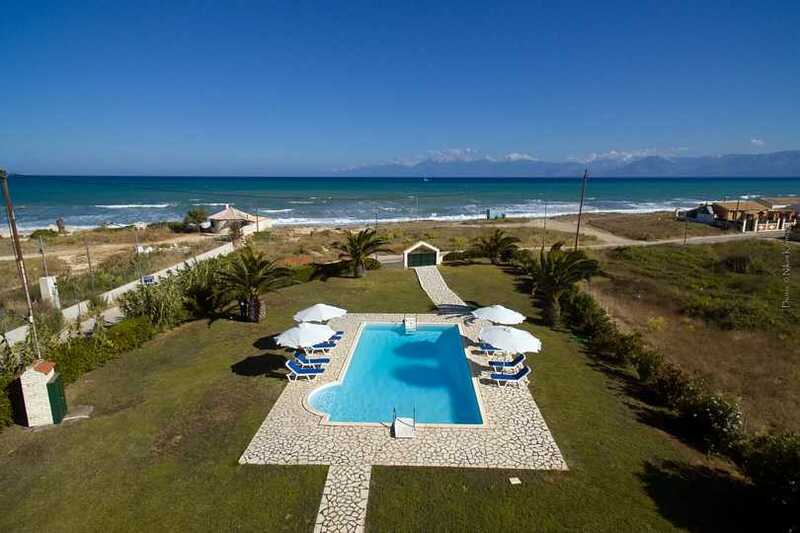 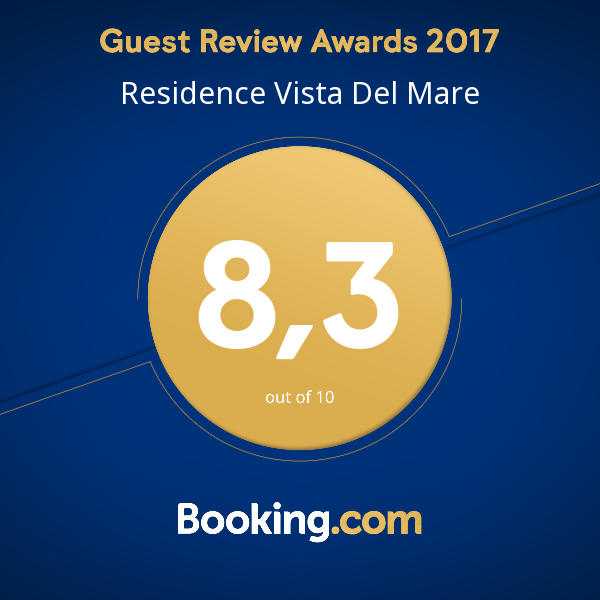 Situated 50 m away from the Almyros beach this small complex of holiday apartments, includes 4 fully equipped studios and 3 two-bedroom apartments. 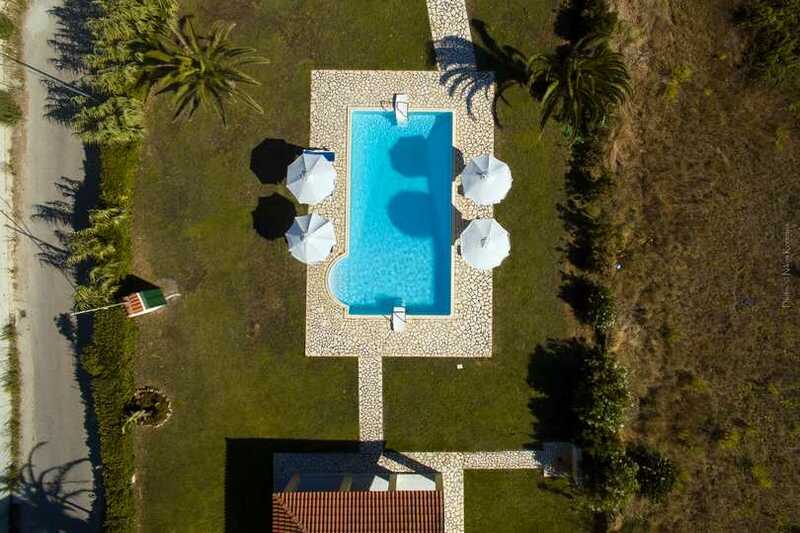 Also, swimming pool and bar in the frond yard. 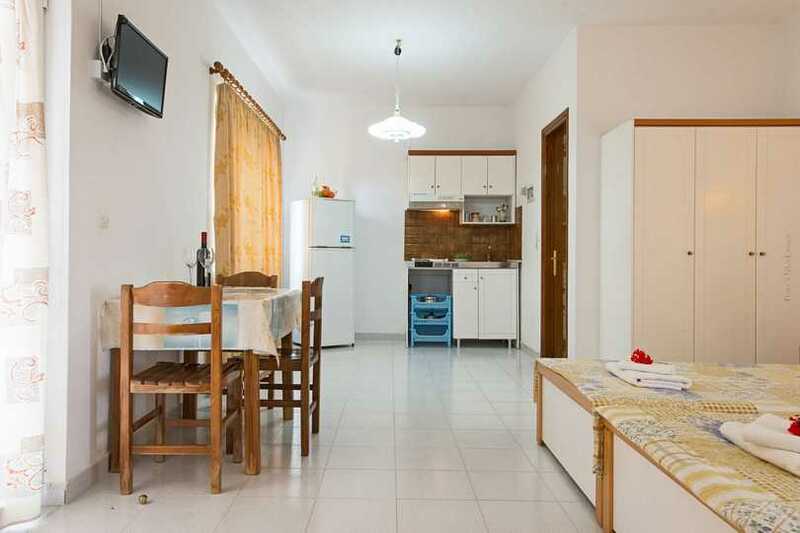 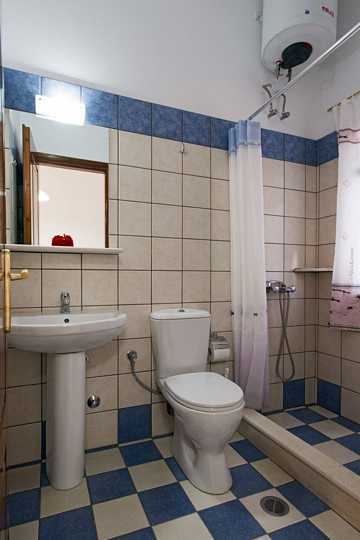 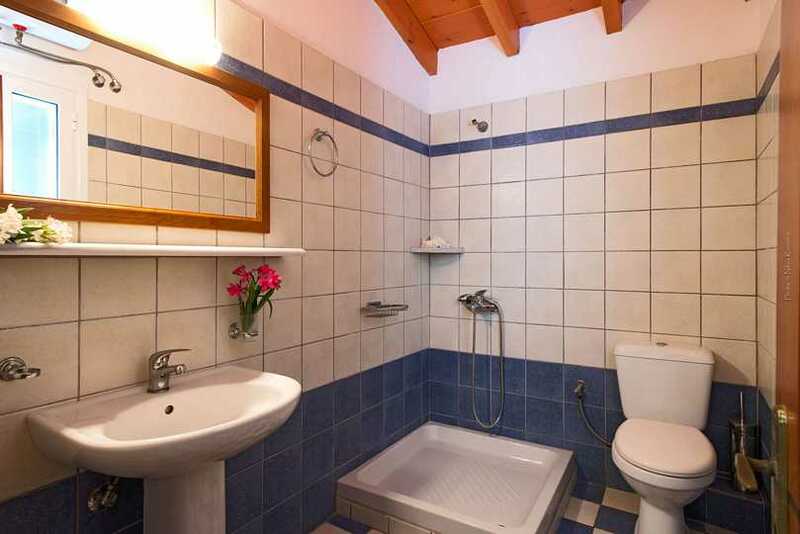 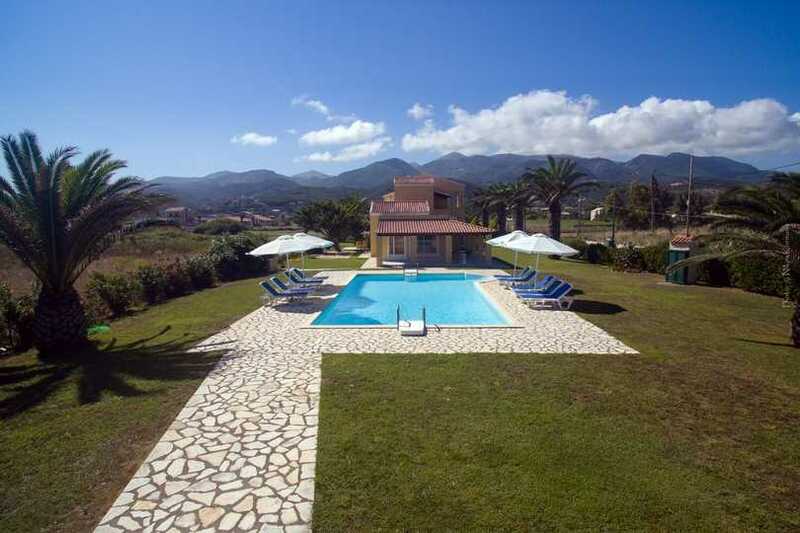 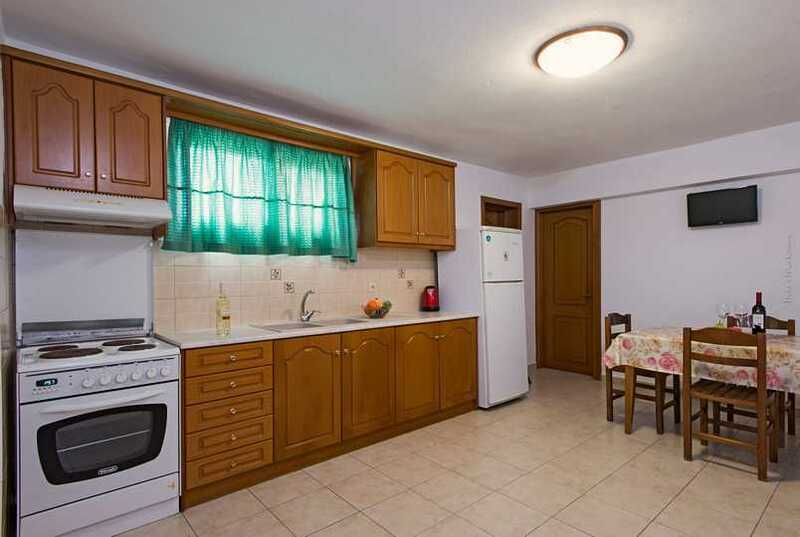 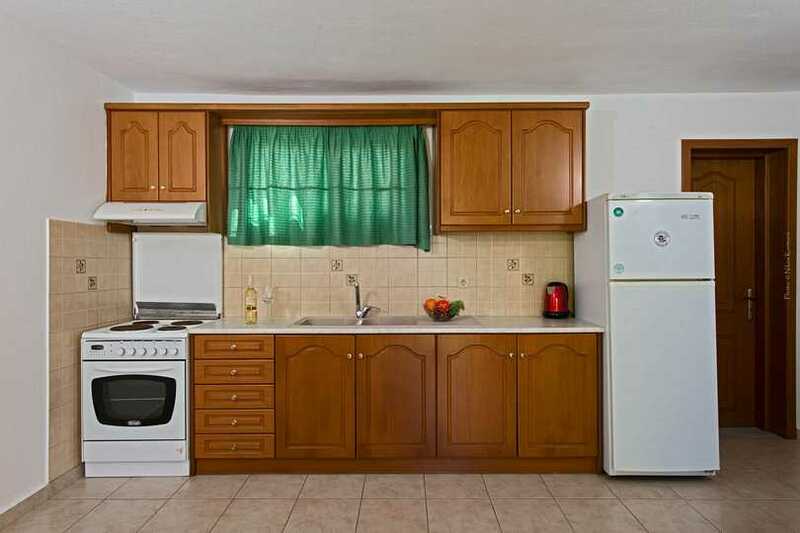 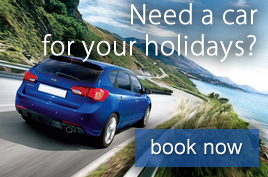 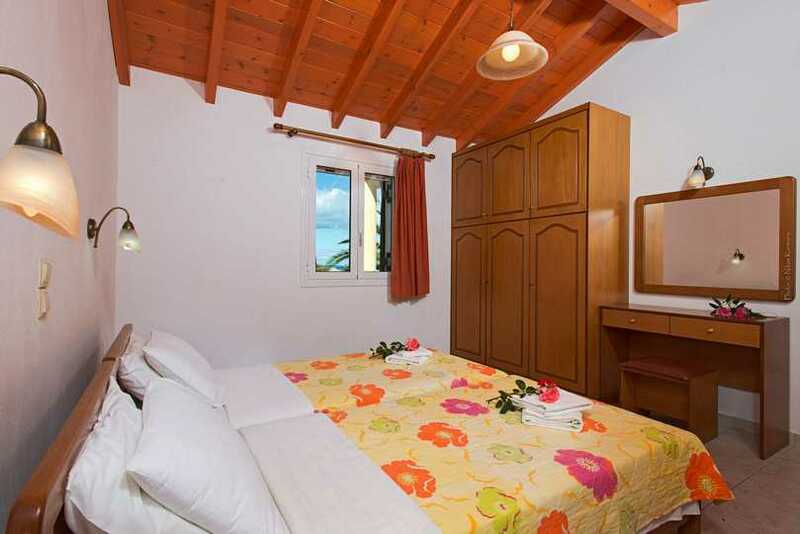 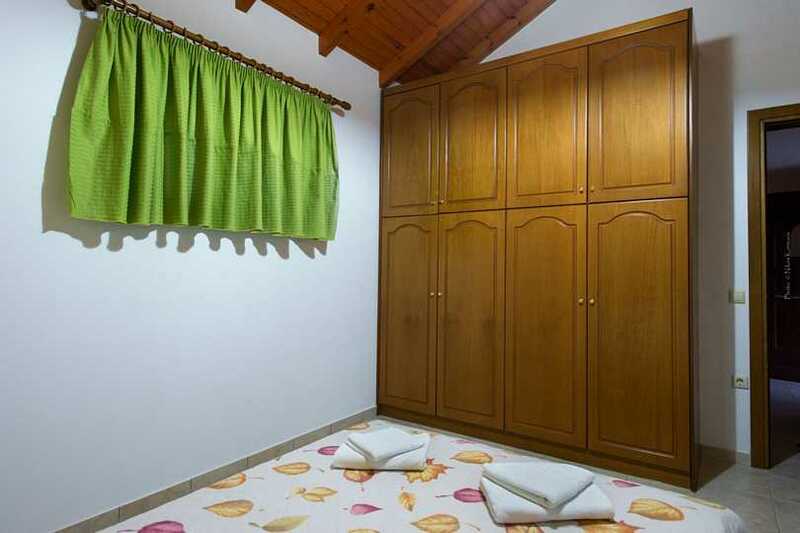 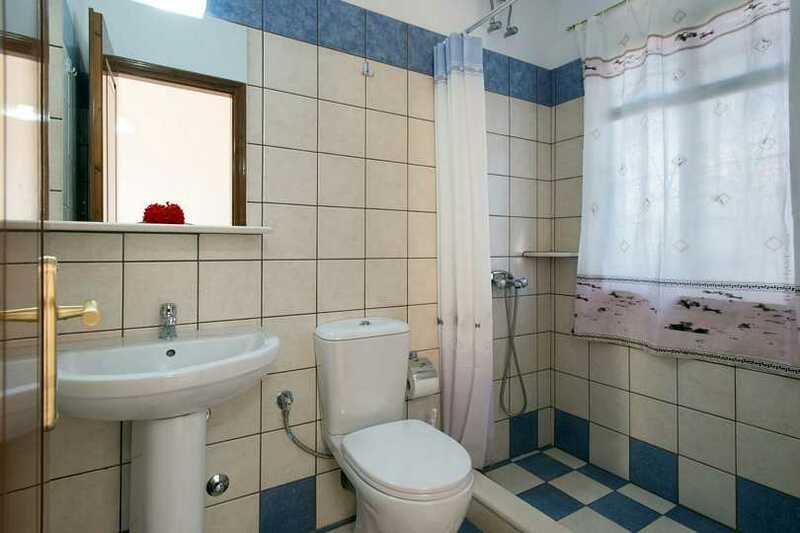 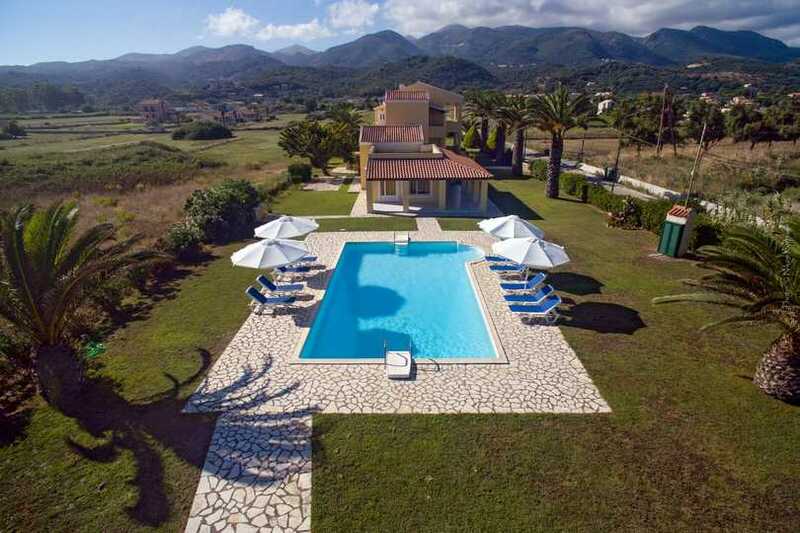 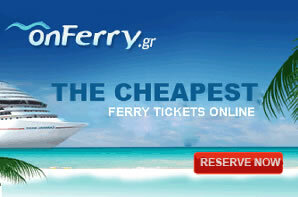 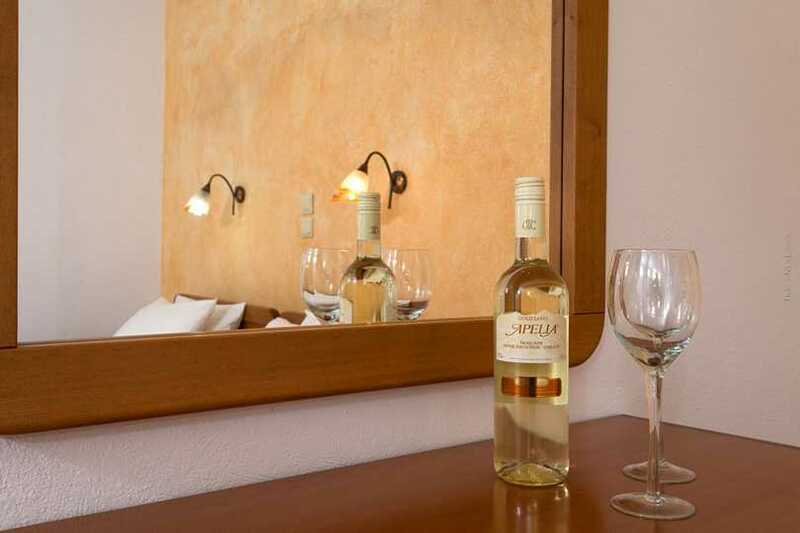 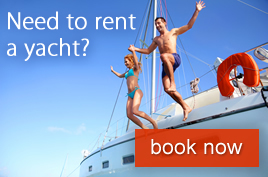 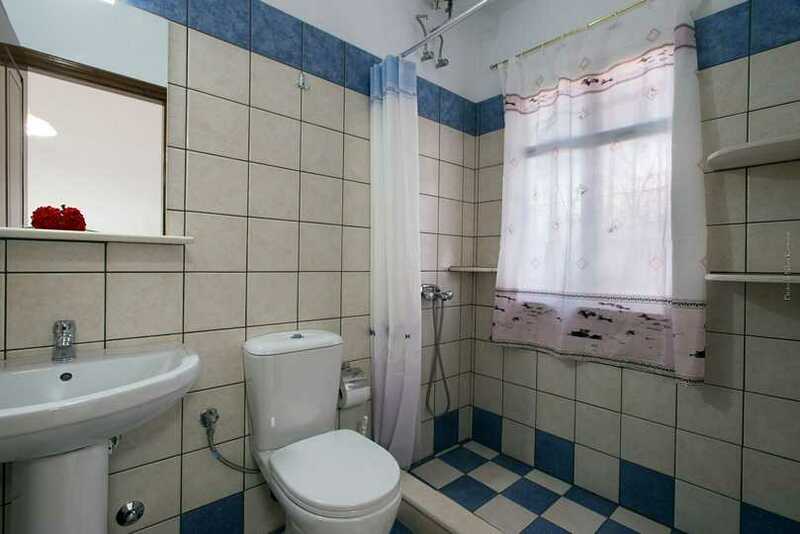 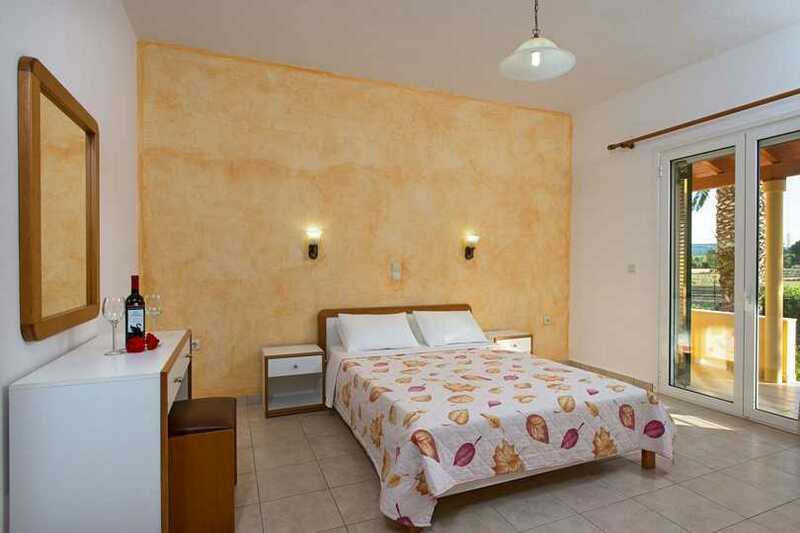 The top floor is composed of 2 studios and 1 apartment all with sea view. 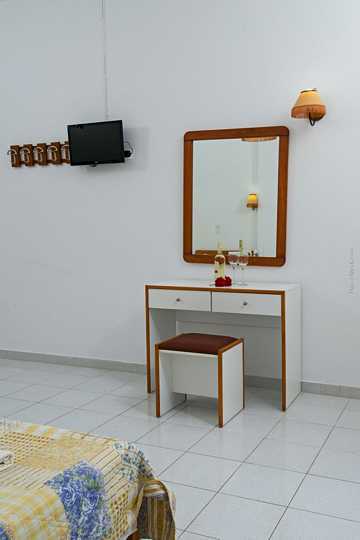 Each studio of 40 sq.m, consists of 1 bedroom, open plan kitchenette , shower/WC, balcony and it can easily host up to 2-3 persons. 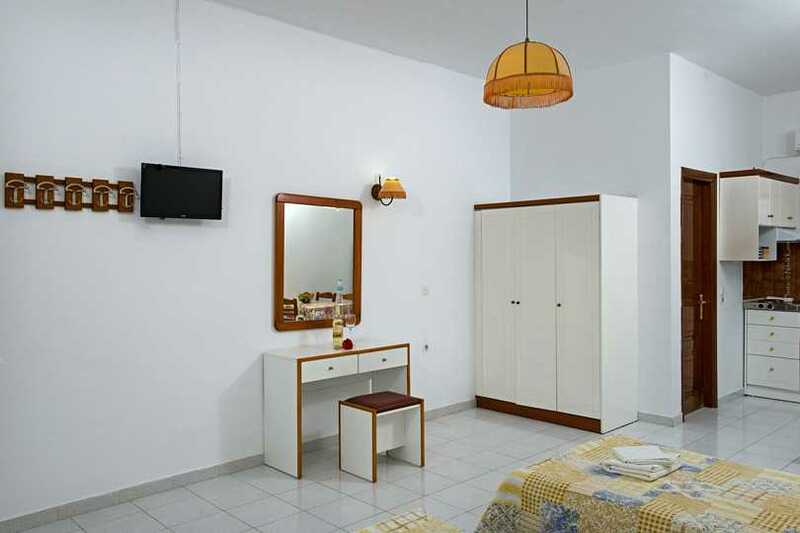 Each apartment of 60 sq.m consists of 2 bedrooms, fully equipped kitchen, shower/WC, balcony and it can easily host 4-5 persons.